Get ready for a whole lot more Shadowhunters. It’s been announced that season two of the Freeform TV show will have 20 episodes. 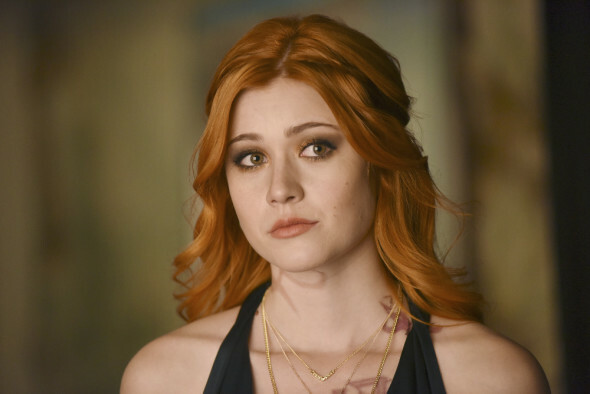 The supernatural series stars Katherine McNamara as a teenager who discovers she’s actually a demon hunter. Dominic Sherwood, Alberto Rosende, Matthew Daddario, Emeraude Toubia, Isaiah Mustafa, and Harry Shum, Jr also star. TV writer Jason Lynch reported from Freeform’s recent upfront presentations that Shadowhunters‘ second season will have 20 episodes. Season one, which just ended this week, only had 13 episodes. Earlier, we posted an interview with showrunner Ed Decter that teased many “surprises” for season two. The new season of Shadowhunters is expected to premiere in early 2017. What do you think? Are you a fan of Shadowhunters? Did you watch the season one finale? What do you hope happens in season two? More about: Freeform TV shows: canceled or renewed?, Shadowhunters, Shadowhunters: canceled or renewed?